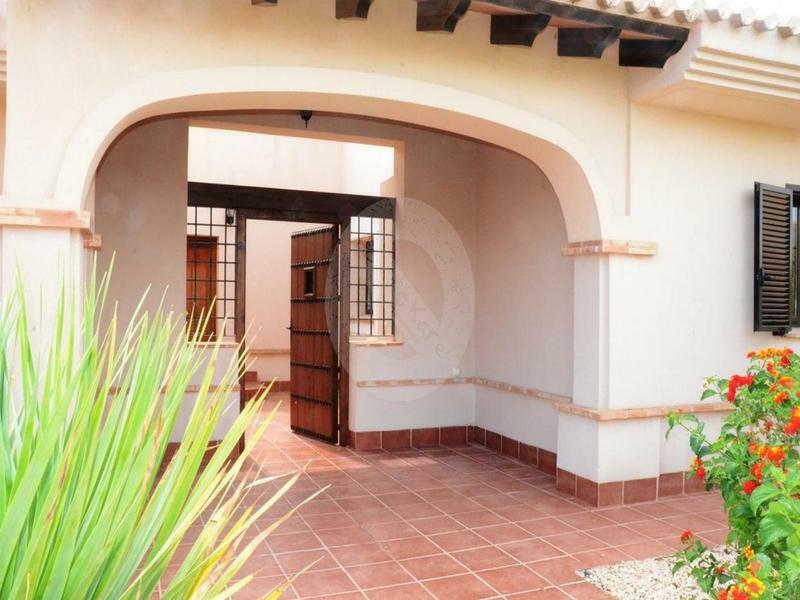 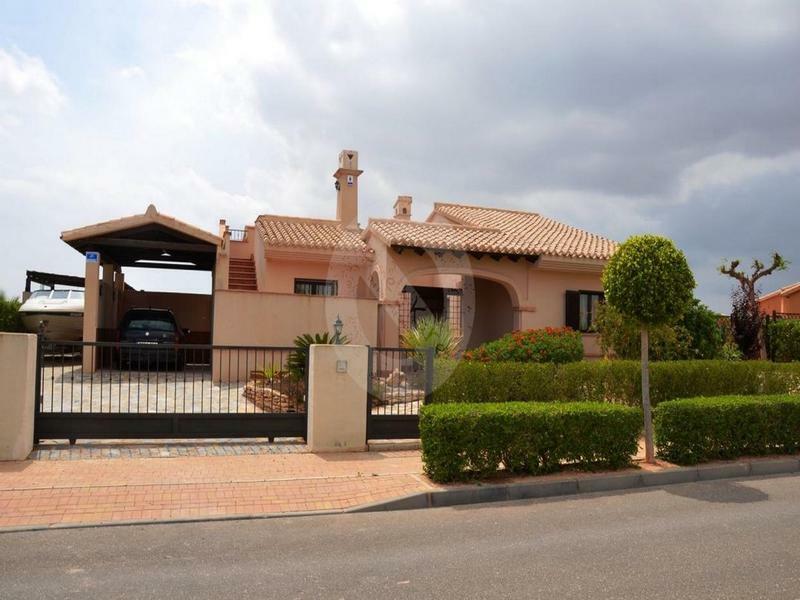 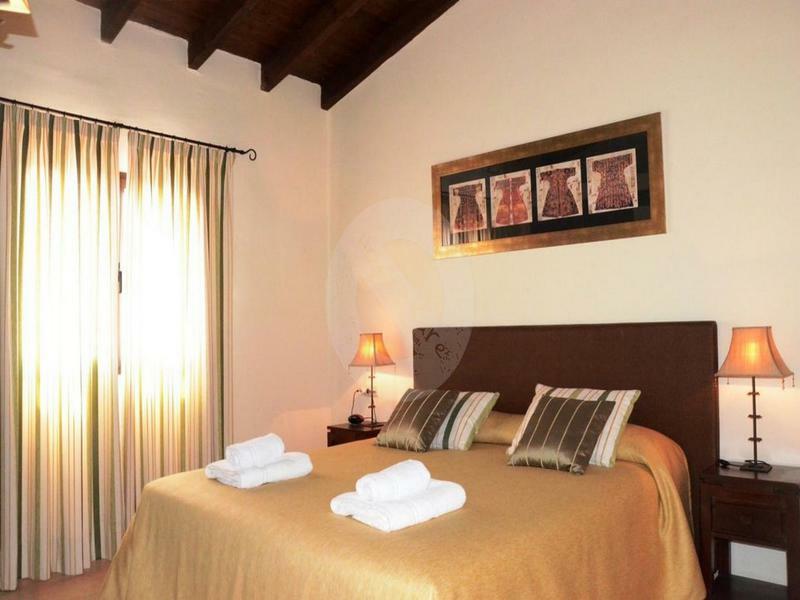 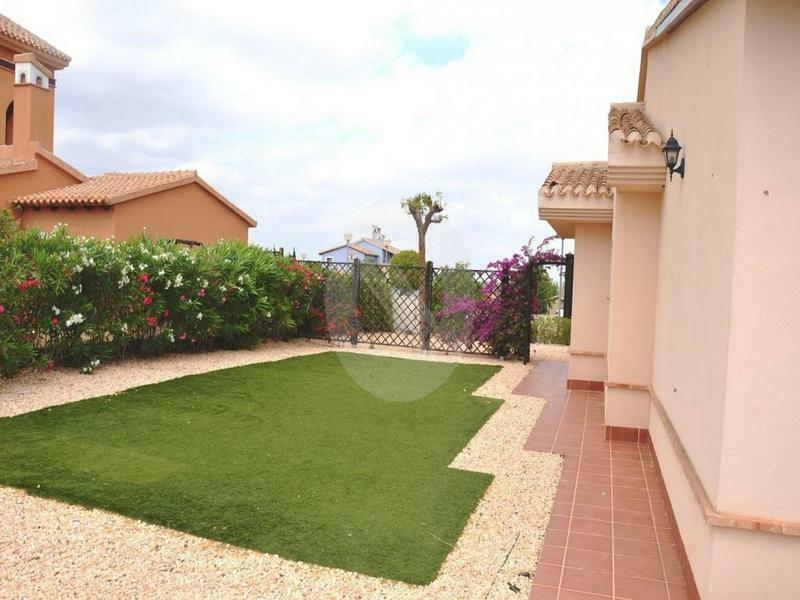 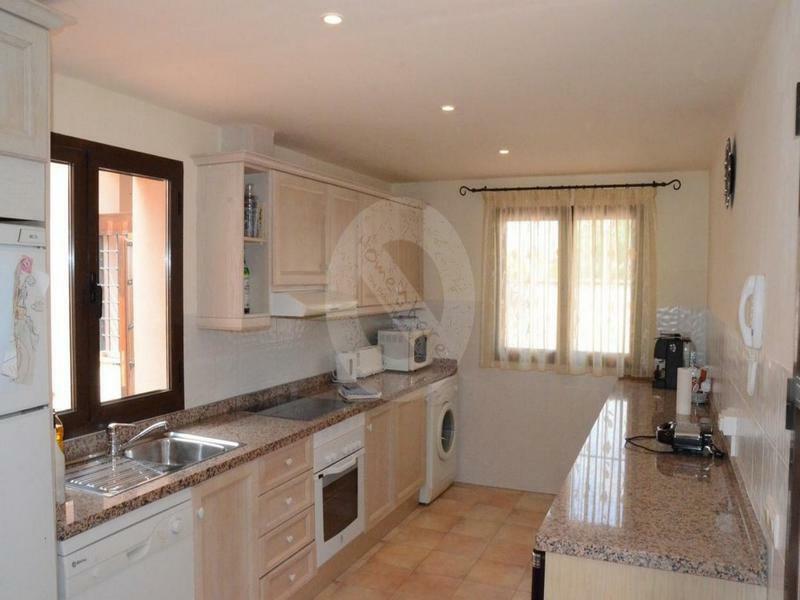 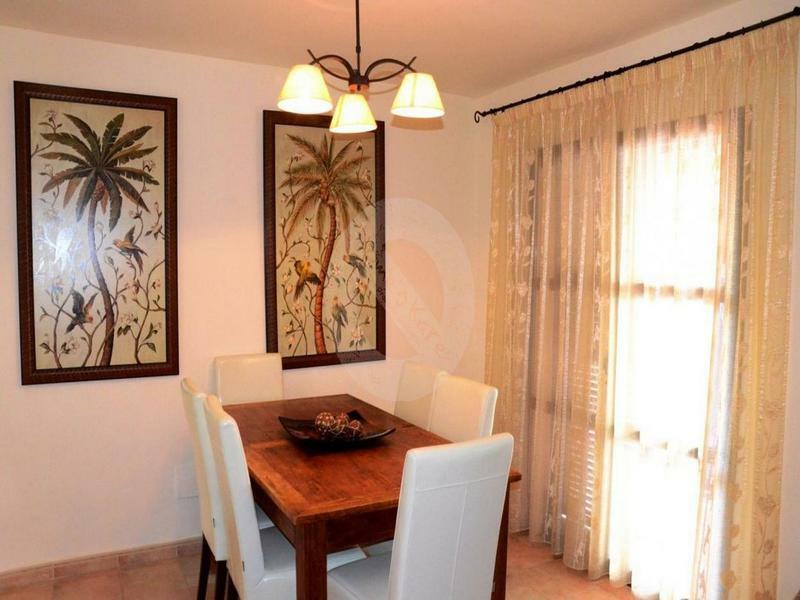 Detached Vega style villa on a private, landscaped plot offering far reaching views across the driving range (220m). 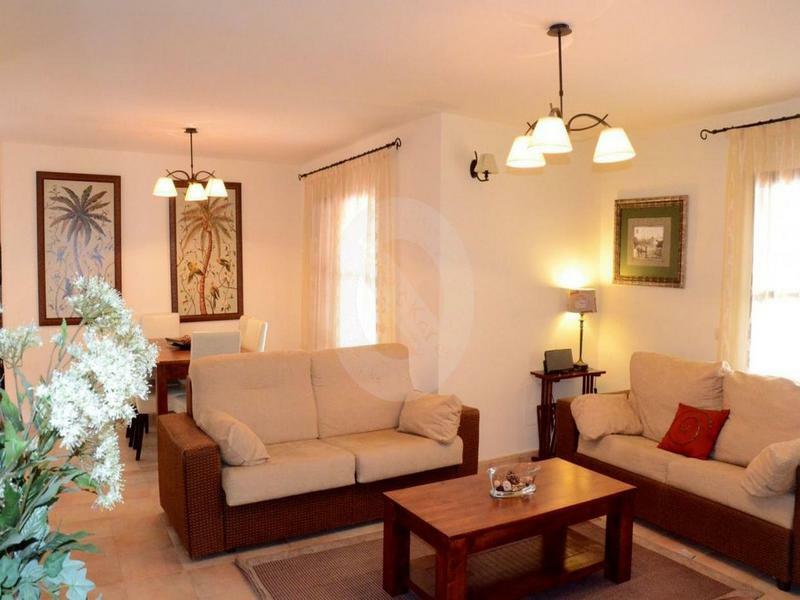 The delightful living accommodation, all on one level flows naturally through french doors to the covered dining terrace and large swimming pool (heating an option) The covered pergola is an ideal place to dine al fresco whilst there is ample terracing for topping up that tan. 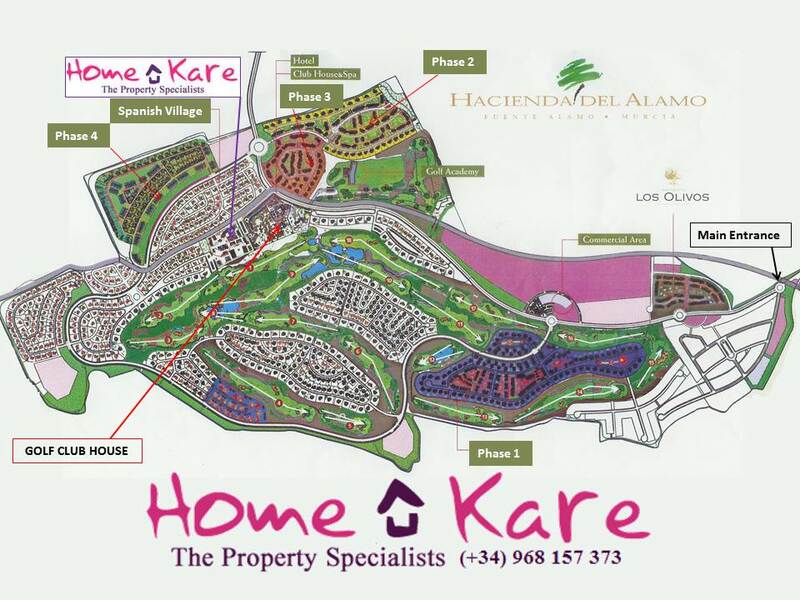 Hacienda del Álamo has some of the best golf practice facilities here in Murcia, (Covered and open 50 bay, two tier driving range, short game and putting greens) just a gentle 10 minutes stroll from the villa, compliment by a full size 6 hole Academy Course, there really is no excuse not to improve your game.